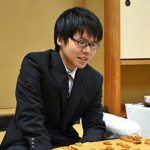 Fujii Souta has won the second game of the Shinjin tournament against Deguchi, the other finalist, who is still in the shoreikai league. This is second title of Fujii since he won the Asahi cup in February. They played they the reclining silver exchange bishop openning and it looked like Fujii got this openning prepared before the game. Until this position both players were quite even. 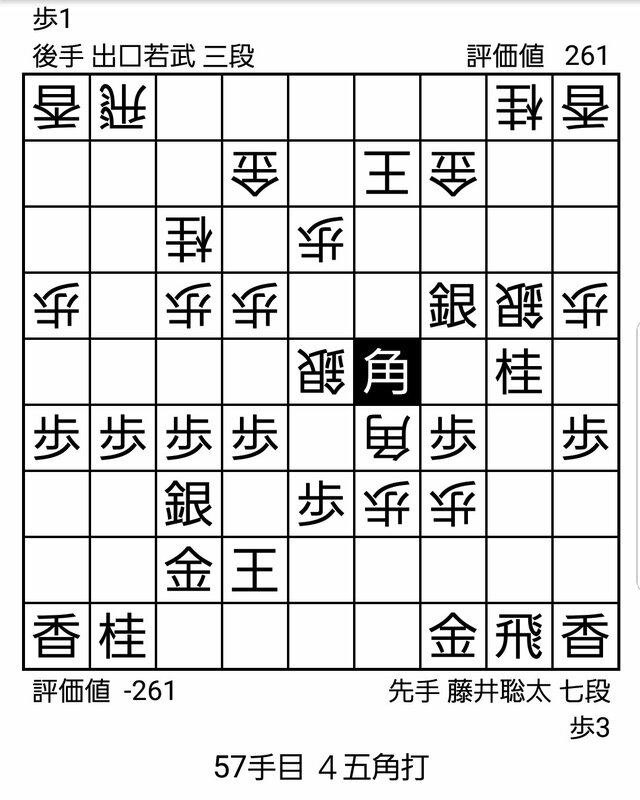 After this Fujii started a fierced attack against Deguchi that ended in the checkmate. 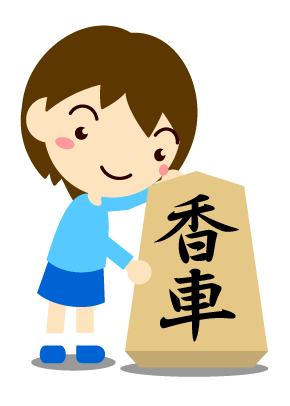 With this victory Fujii Souta got a new title and broke the record of the youngest chanpion of the Shinjin tournament (16 years and 2 months). 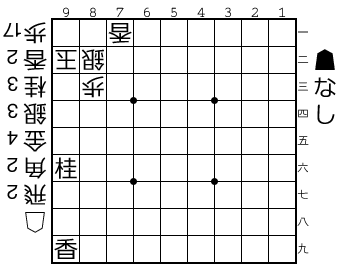 The previous record holder was Moriuchi (17 years 0 months). 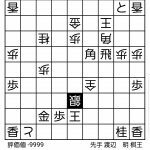 This is the last shinjin tournament of the Heisei period. The last champion of the Shouwa period was Habu. 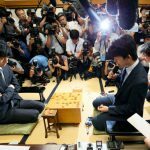 Fujii Souta has won the Asahi cup! 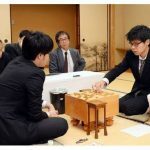 deguchi, fujii, moriuchi, shinjin, souta, tournament. Bookmark.